Romantic relationships are an especially significant challenge in the lives of people with Asperger’s Syndrome. Communication, expectations, socialisation, and intensive sensory experience all play decisive roles in romance, and the difference between people with AS and those with neurotypical perceptions comes to the fore especially in these areas. 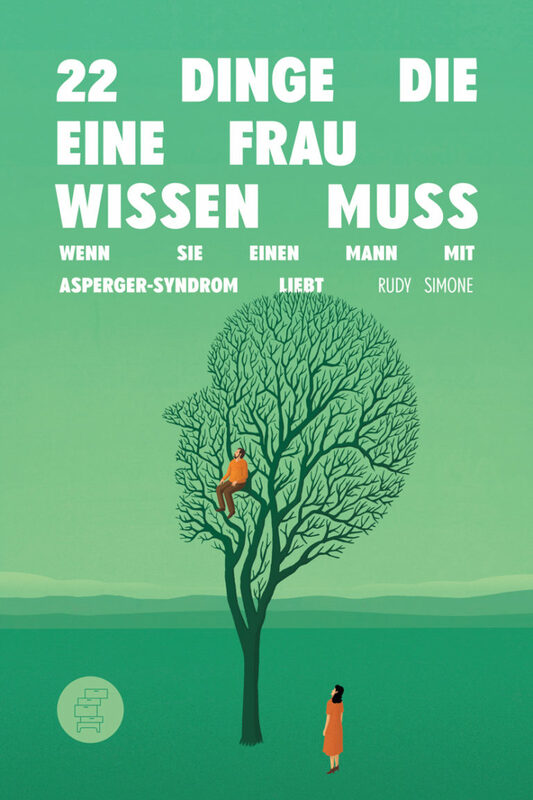 In this book Rudy Simone describes 22 situations that every woman involved with a man with Asperger’s knows well. With honest and empathetic questions, the author leads us to the heart of the conflicts that can often arise. She demonstrates how a woman with a partner with Asperger’s can learn to understand him better, and how the couple can be happy despite the social challenges.